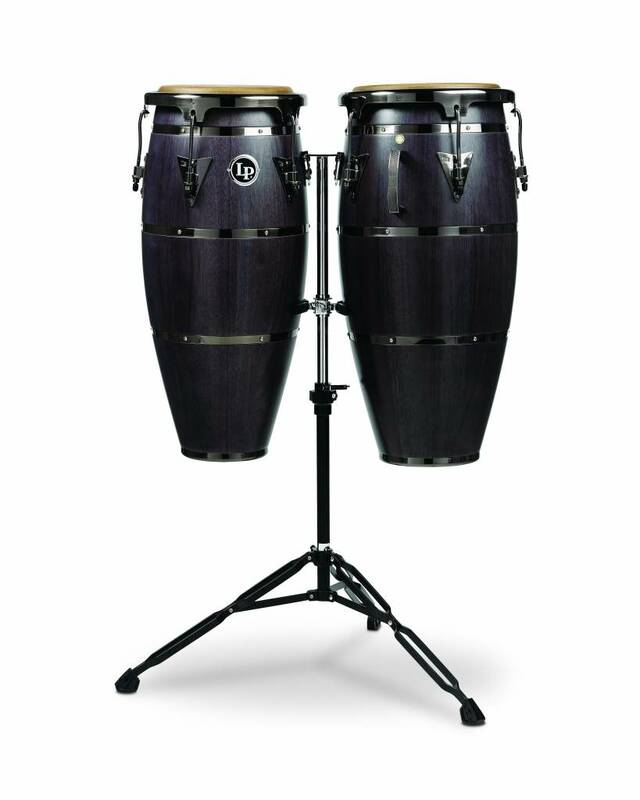 LP’s new Highline congas possess classic looks and a classic sound. They are made of Siam Oak with metal bands, EZ-Curve rims and a stunning Ebony Stain finish. 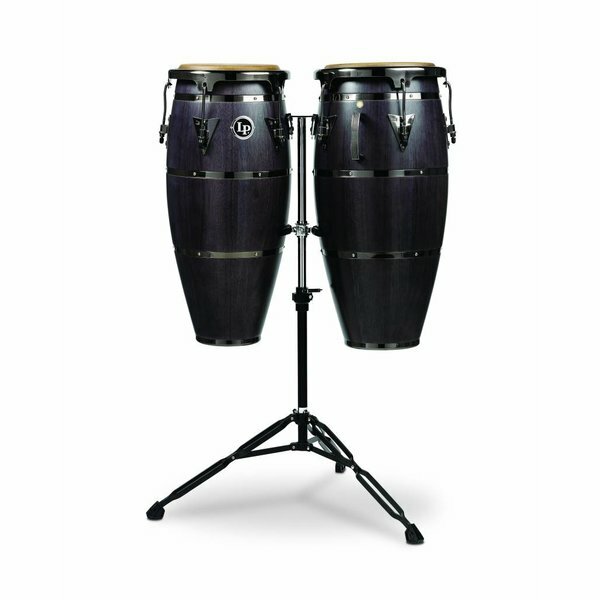 LP’s new Highline congas possess classic looks and a classic sound. They are made of Siam Oak with metal bands, EZ-Curve rims and a stunning Ebony Stain finish. The set includes a 10-inch Quinto, 11-inch Conga and an upgraded Matador® double stand. A 12-inch Tumba is also available.